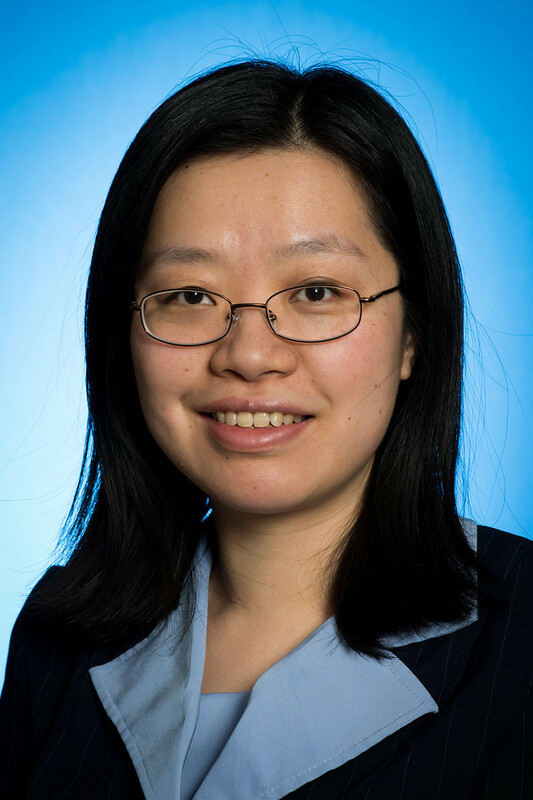 Indiana State University doctoral student Yitong Jiang has been selected as one of the two doctoral-level recipients of the College of Graduate and Professional studies' Ethos Award. The Ethos Award recognizes outstanding contributions across all areas including academic performance, research, teaching and service. She has also been selected as an Outstanding Graduate Assistant by department of earth and environmental systems. Yitong started her doctoral program at Indiana State in the fall semester 2011 and is finishing up her dissertation. Her unique backgrounds in agriculture (master's degree from the University of Toledo and bachelor's from Chinese Agricultural University) and urban remote sensing (Indiana State) have potentials to generate new insights into the dynamic interactions between natural and built-up lands. Yitong's dissertation research focuses on assessing the impact of urbanization associated land use and land cover changes on land surface temperature, surface moisture and evapotranspiration using remotely sensed data. She has approached this issue by using statistical analysis and surface energy balance modeling methods. In the past four years, Yitong has co-publish four peer-refereed journal articles at well-respected international journals and a refereed book chapter. She was the third place in the Three-Minute Thesis competition hosted by College of Graduate and Professional Studies. In addition, Yitong has been an independent lecturer in our department in a foundational environmental geography class for the past years. Yitong Jiang's dissertation research focuses on assessing the impact of urbanization associated land use and land cover changes on land surface temperature, surface moisture and evapotranspiration using remotely sensed data.